Corcapa 1031 Advisors provides Santa Cruz, California investors with 1031 Exchange Replacement Property opportunities with an exclusive focus on 1031 DST (Delaware Statutory Trust) investments and TIC (Tenants in Common) investments. Best reputation in the industry! With over 12 years experience in fractional alternative real estate, Corcapa 1031 Advisors specializes in 1031 Exchange and 1031 DST investments in Santa Cruz, California and throughout the country. Corcapa has completed over 400 1031 DST and TIC Transactions. Corcapa 1031 Advisors provides Santa Cruz, California clients with 1031 Exchange Replacement Property opportunities with an exclusive focus on 1031 DST (Delaware Statutory Trust) investments and TIC (Tenants in Common) investments. Contact Corcapa 1031 Advisors for a Free Initial Consultation and 1031 Proposal and learn more about 1031 Exchanges in the form of 1031 DST and 1031 TIC investments for 1031 tax deferred exchanges. Corcapa’s goal in working with our clients is to find solutions which meet your investment objectives and defer capital gains taxes. Another unique area of our practice is sourcing Direct Investments (non-1031 eligible) that meet clients’ financial needs and are positioned with the goal of projected income and projected appreciation. Corcapa 1031 Advisors has helped clients across the country diversify their portfolio with DST Property Investments. We appreciate the opportunity to assist busy professionals looking to participate in rental real estate but who have no time to handle tenants and renovations. Those looking to create tax sheltered income and long term growth through real estate ownership, have also benefited from our expertise. We’ve worked with real estate attorneys, trust attorneys, CPAs focused on clients with real estate or trusts, family trusts and many more. See all the places our clients have invested! 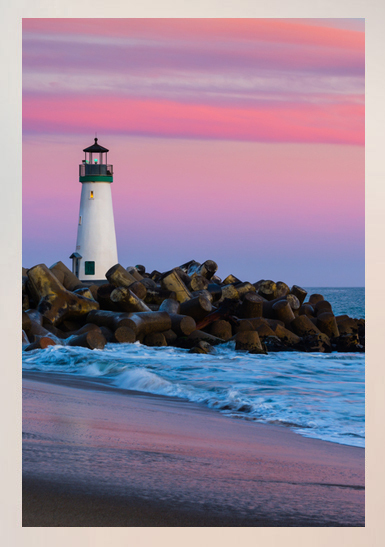 Request Santa Cruz 1031 DST Offerings and FREE Property List!